A pleasant, family-oriented park with small lakes for canoeing and fishing, trails for hiking, sandy beaches and a full range of campground facilities. A peaceful, friendly lakeside campground offers a full range of campground facilities. 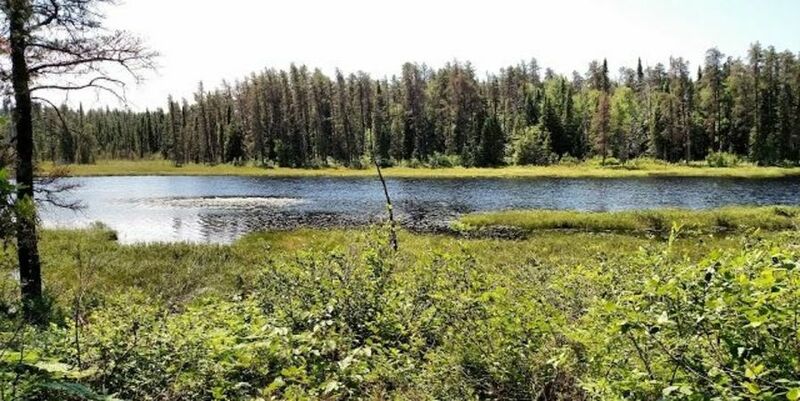 The park is surrounded by Boreal Forest and offers plenty of bird-watching opportunities. The park hosts an Annual Blueberry Festival in August. Dozens of kettle lakes, formed when glaciers retreated 10,000 years ago, are found within the park.